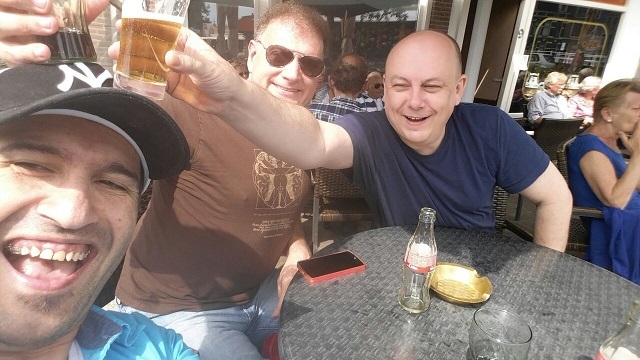 Doing battle with Erdo and Mark of team Komodo in Leiden. Search tool: Press board b5, and enter Komodo for example to display Komodo game. Where can we follow the tournament ? Is there live games somewhere ? Vinvin wrote: Where can we follow the tournament ? Try here, be sure to load the script from browser. There is also a live pgn link below, I use this in Hiarcs Explorer, so I can analyze games with other engines. Is there any information on how come Junior doesn't compete this year?